Great news from Sun today on the release of the most powerful supercomputer in the world. 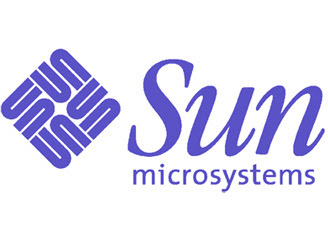 March 11, 2008 - Sun and the Texas Advanced Computing Center at the University of Texas (TACC) ushered in a new, and more powerful era of general-purpose supercomputing when they recently unveiled "Ranger", a supercomputer based on Sun's Constellation System. Ranger is one of the very fastest supercomputers in the world, and ushers in the new era of "petascale" computing in which high performance supercomputers approach one petaflop (one quadrillion floating point instructions) per second. What can Ranger do? The better question is "What can't it do?" because the TACC supercomputer's 500 teraflops of power (500 trillion floating point instructions per second) enable it to run simulations and other computations of a scope never before achieved. This ability will enable scientific breakthroughs and stoke economic growth in every area of society from weather forecasting to astrophysics.